Learn the Facts About Dryer Vent Safety Here! With so much confusing information out there about dryer vent safety we thought it would be important to provide clear information that’s easy to understand. We found this article that we feel will do just that. Check it out! SPONSOR FOCUS: If you need Denham Springs townhomes vent cleaning services, then Dryer Vents Plus is your #1 choice! Call Jeremy Leake today at 225-612-7752 to schedule your 100% Free, No Obligation Quote! The Consumer Product Safety Commission (CPSC) has issued a consumer product safety alert. According to the CPSC, annually there are 15,500 household fires due to dryer exhaust duct fires. 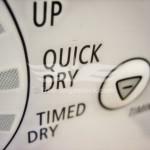 Moisture- one gallon or more of water must be disposed of for every typical load of laundry. Because of the moisture, exhausting the dryer to the outside is a must. Lack of cleaning can contribute to the growth of mold and retention of lint within the system. Carbon Monoxide- Proper exhausting is of particular importance with gas dryers. In addition to moisture and lint, gas dryer ducts carry the by-products of combustion, including carbon monoxide. 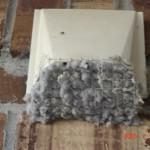 Clogging- A lot of lint is produced in the drying process, and lint can restrict or block dryer ducts. A poorly exhausting dryer is not only less efficient, it can also be a fire hazard due to extreme flammability of lint. Who Should Have Their Dryer Vent Cleaned? 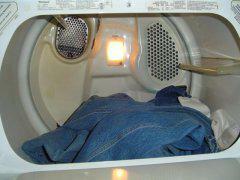 Anyone who uses their dryer regularly each week and has not had it cleaned in 2 years. Anyone who washes several loads of laundry every day should have the dryer vent cleaned annually. 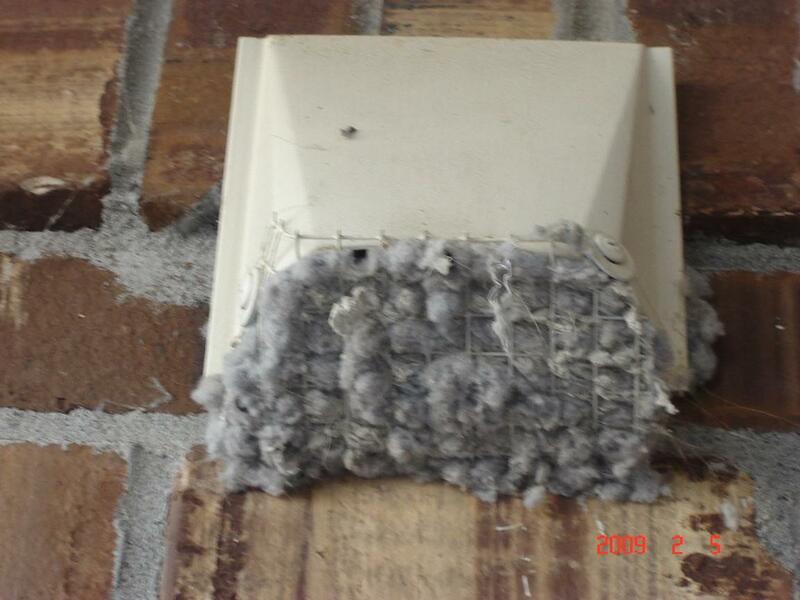 Anyone who can see lint buildup in the exterior duct vent or lint preventing the closure of the exterior flapper. Anyone who has dryer duct work running up through the roof or out a second story wall should have the dryer duct work cleaned annually. 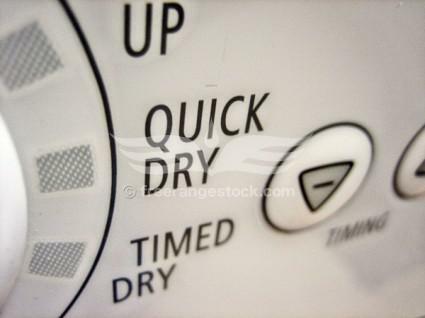 Anyone noticing that it is taking the dryer longer and longer to dry their clothes. Everyone who owns and uses a dryer! Looking for more tips on dryer vent safety? Checkout this article and learn more important fire safety tips that could be of interest to you. Learn Important Dryer Vent Safety Here! A dryer is something that almost every home in America has and it’s important to know how to be safe around them. Most people are probably not aware of how dangerous they can be and we hope you’ll learn how to stay safe with this article we found! SPONSOR FOCUS: If you need Denham Springs homeowners associations vent cleaning services, then Dryer Vents Plus is your #1 choice! Call Jeremy Leake today at 225-612-7752 to schedule your 100% Free, No Obligation Quote! It should not be restricted. Dryer vents are often made from flexible plastic or metal duct, which may be easily kinked or crushed where they exit the dryer and enter the wall or floor. 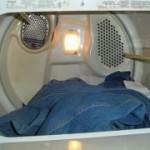 This is often a problem since dryers tend to be tucked away into small areas with little room to work. Vent hardware is available which is designed to turn 90?? in a limited space without restricting the flow of exhaust air. Restrictions should be noted in the inspector’s report. Airflow restrictions are a potential fire hazard. One of the reasons that restrictions are a potential fire hazard is that, along with water vapor evaporated out of wet clothes, the exhaust stream carries lint highly flammable particles of clothing made of cotton and polyester. Lint can accumulate in an exhaust duct, reducing the dryer’s ability to expel heated water vapor, which then accumulates as heat energy within the machine. As the dryer overheats, mechanical failures can trigger sparks, which can cause lint trapped in the dryer vent to burst into flames. This condition can cause the whole house to burst into flames. Fires generally originate within the dryer but spread by escaping through the ventilation duct, incinerating trapped lint, and following its path into the building wall.